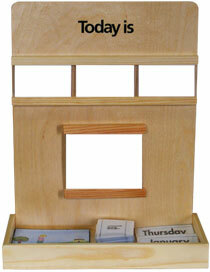 Lisheen Montessori Toys has been manufacturing and supplying a range of Montessori and pre-school equipment since 1984. 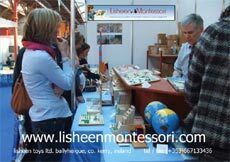 Based in Ballyheigue, County Kerry, the company name has long been a byword for quality and invention in montessori equipment. 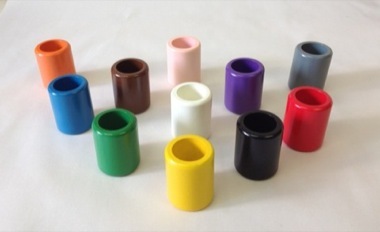 As well as the standard equipment, (maps, sand letters, geometric shapes, et cetera), we have worked in conjunction with many different teachers over the years to develop our own unique products, always with the goal of complementing and augmenting the pre-existing Montessori canon. Nature is a common theme in our Unique Products range, reflecting the pastoral location and background of the company. We were the first company in the world to manufacture the Nature Inset Puzzles, based on Maria Montessori's "Parts Of" series.